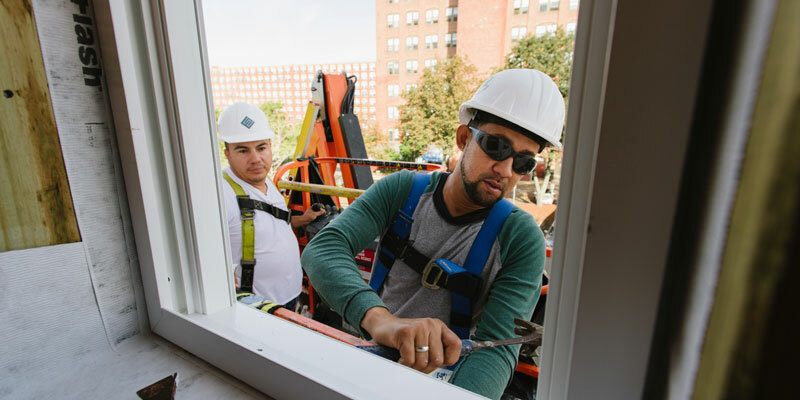 MassHousing's multifamily lending has surged in recent years, driven by new products, unmatched staff expertise and an ever-growing demand to create and preserve affordable rental housing opportunities for residents of the Commonwealth. 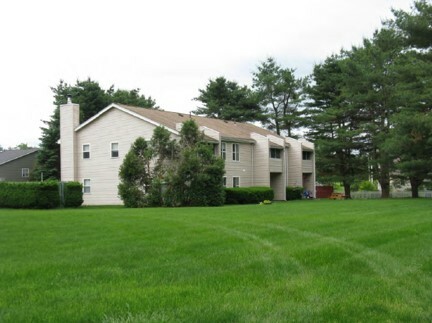 This edition of MassHousing Update focuses on our recent rental housing successes. As of February 28, MassHousing had closed 24 multifamily transactions for $607.8 million to support the creation or preservation of 3,635 units. That eight-month lending total already ranks as fourth highest in the past 10 fiscal years. MassHousing’s multifamily lending is driving the Agency’s overall lending performance, which is tracking to be one of the best—if not the best—lending year ever, in terms of dollar amount. "Our new products and executions, our expert team and the shared commitment of the Agency and our partners is driving MassHousing’s multifamily lending," said Mark Teden, MassHousing's Vice President for Multifamily Programs. "The demand to create and preserve quality rental housing throughout Massachusetts remains high, and we will continue to bring innovative solutions to confront the Commonwealth’s housing challenges." 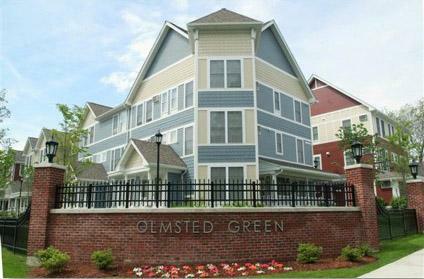 So far, four of the transactions are financing 332 new-construction units in Beverly, Chelmsford, Duxbury and Hanover. The other 20 transactions are supporting renovations and upgrades to existing properties and preserving their affordable rents into the future. MassHousing’s 2019 fiscal year concludes on June 30. MassHousing and the Boston Housing Authority have teamed up to transform several aging public housing communities in the city, and to revitalize the neighborhoods around them. Earn too much to qualify for traditional affordable housing but too little to afford market rents? Workforce housing may be the answer. 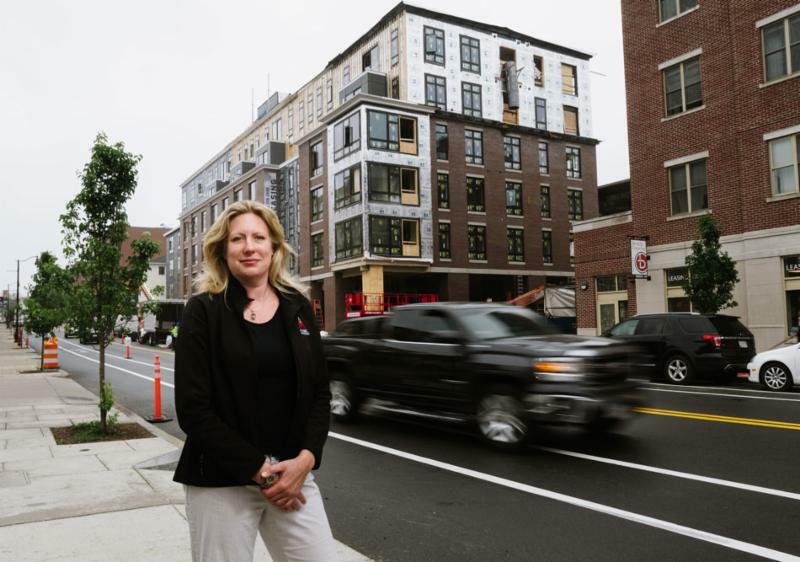 Renters who earn too much to qualify for traditional affordable housing but too little to afford market rents should explore ‘Workforce Housing’ developments opening in Massachusetts. $2.1 million in workforce housing financing to Arx Urban, the developer of 233 Hancock in Boston/Dorchester which will feature 21 middle-income apartments and 15 market-rate apartments. 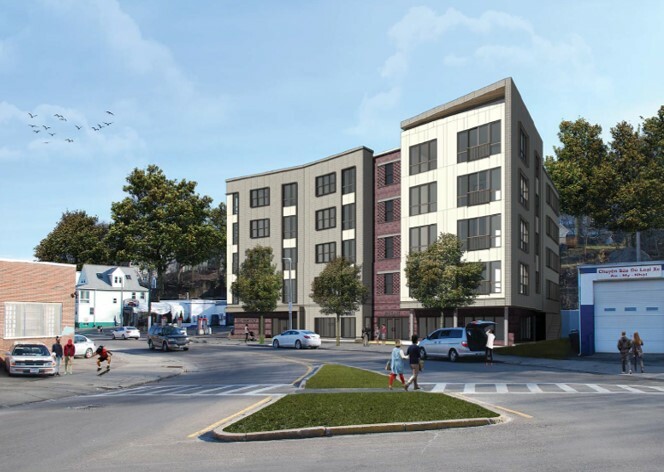 $25 Million to Lena New Boston, a partnership between Lena Park C DC and the New Boston Fund, for the latest phase of rental housing development at Olmsted Green in Boston/Mattapan which will include 100 new units of mixed-income housing, including 40 units of workforce housing. 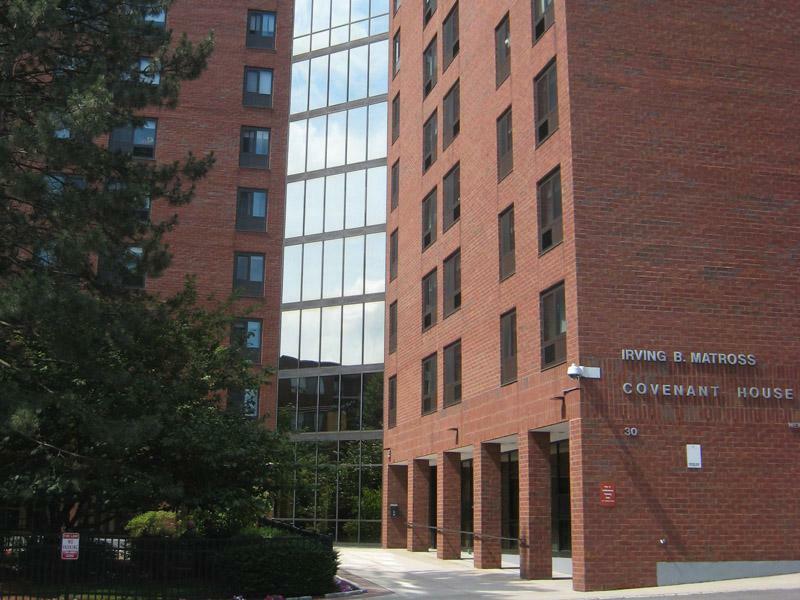 $44.8 Million to B’nai B’rith Housing for property improvements and to preserve long-term affordability at the 200-unit Covenant House I and II housing community for older adults in Boston/Brighton. 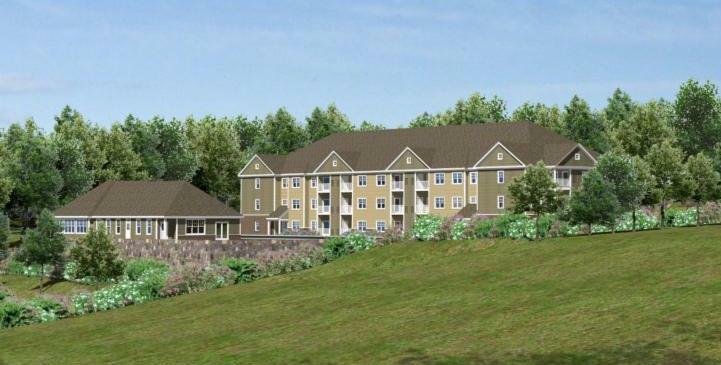 $11.6 Million to Retirement Housing Foundation (RHF) for the renovation and preservation of two adjacent affordable housing communities in the town of Orange. 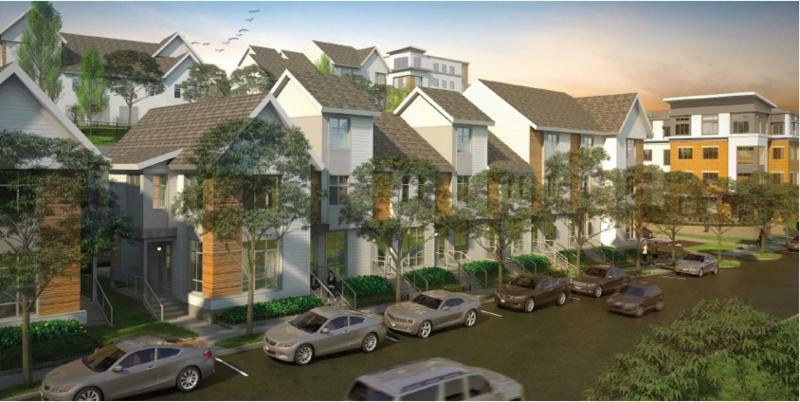 RHF will combine the 120-unit King James Court, which serves elderly and disabled residents, and the 114-unit Pine Crest apartments, which serves low-income families, into a single new entity called King Pine. MassHousing’s multifamily lending has generated millions of dollars in contract awards to minority and women-owned businesses (MBEs and WBEs). MassHousing is joining the Builders of Color Coalition , African American Real Estate Professionals , Federal Home Loan Bank and the Massachusetts Community Banking Council to co-host a groundbreaking forum on commercial real estate development financing, April 8 in Boston. The event aims to increase access to capital among minority developers by connecting them with a range of banks and other financial institutions seeking to diversify their client portfolios. Approximately 80-120 real estate professionals and 20 lenders are expected to attend. Learn more or register today ! 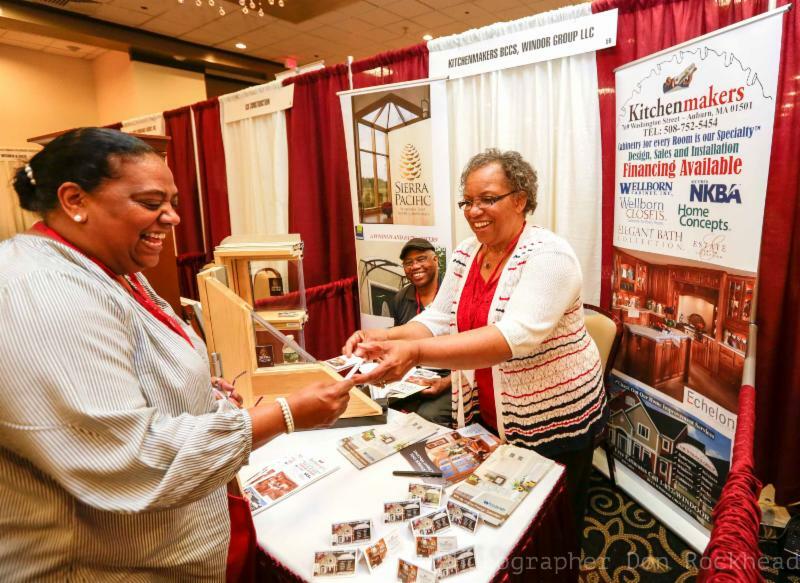 Save the date for MassHousing's 26th Annual Greater Boston Trade Fair, which will be held Thursday, June 6 from 11 a.m. to 2 p.m in Randolph. The trade fair helps to connect diverse business owners with general contractors, property managers, procurement officers and others. This year's trade fair will include a matchmaking session, where participating vendors can meet one-on-one with representatives from companies and organizations in need of their particular services. More information will be posted soon to www.masshousing.com. For questions, please email James Fortune at jfortune@masshousing.com. 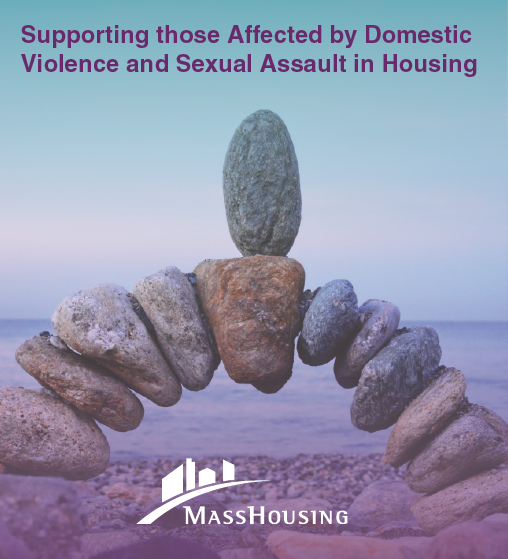 Housing, social service and government professionals should save the date for MassHousing’s 2019 Community Services Conference: “Supporting Those Affected by Domestic Violence and Sexual Assault in Housing,” which will be held June 4 in Norwood. The day-long conference will include plenary speakers, breakout workshops, and numerous resource tables. Registration is expected to open in mid-April. Details will be posted at www.masshousing.com/conference . View resources from past Community Services Conferences .